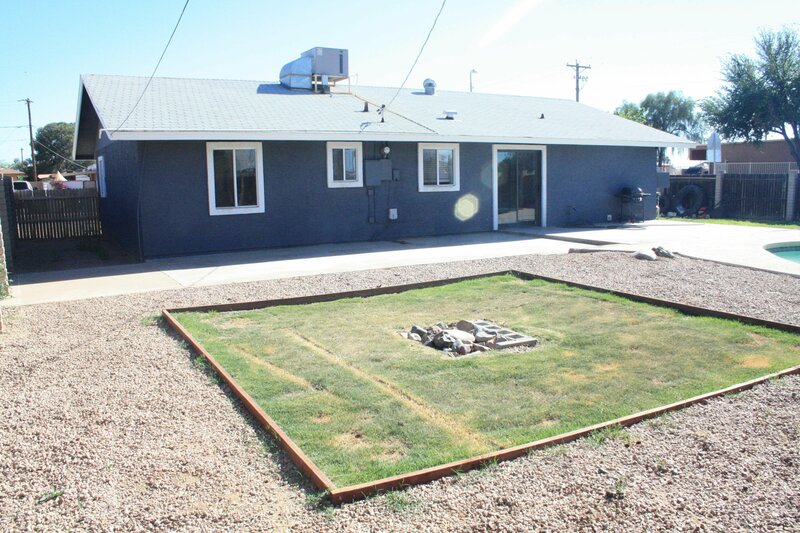 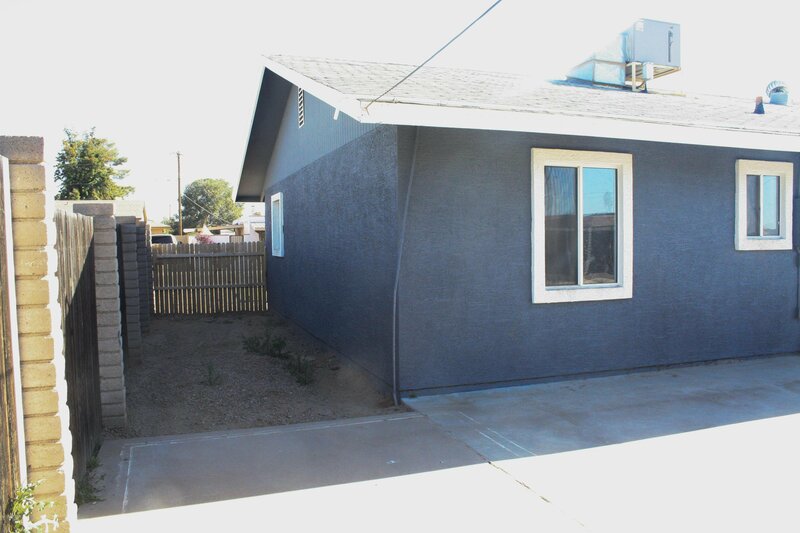 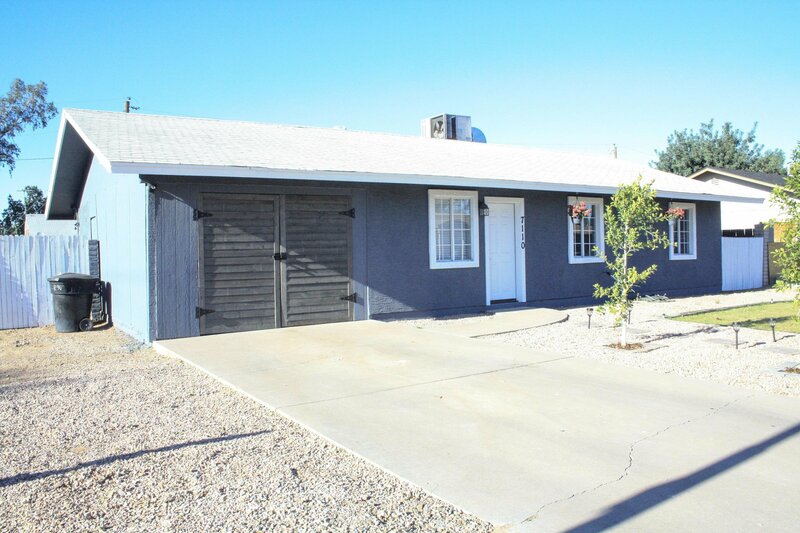 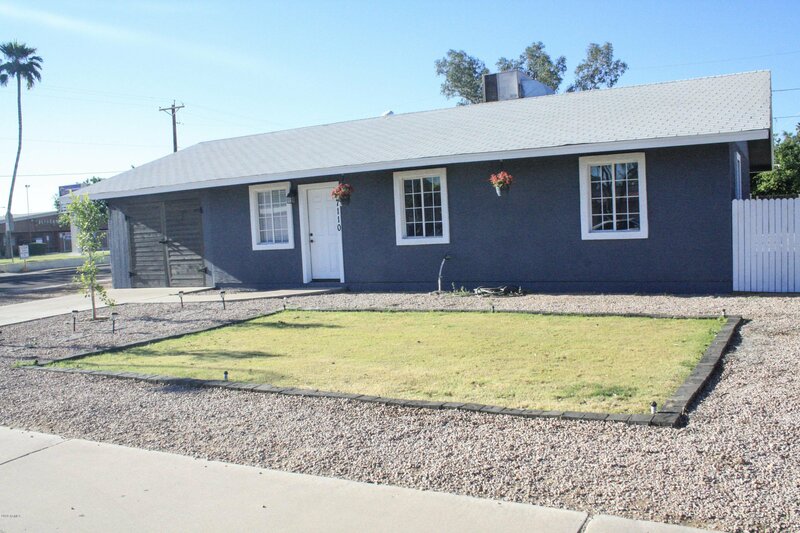 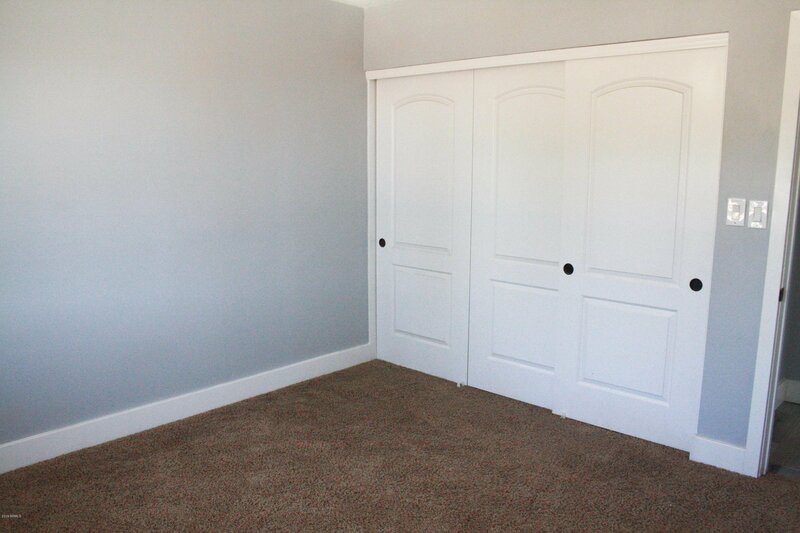 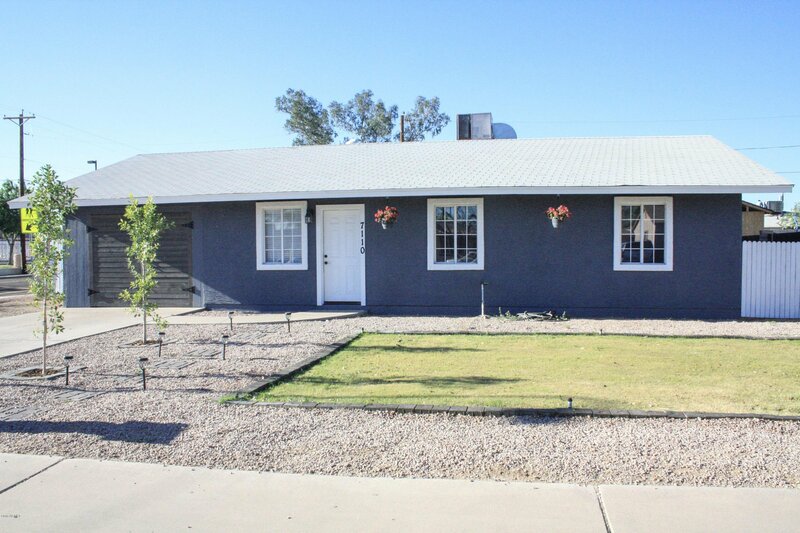 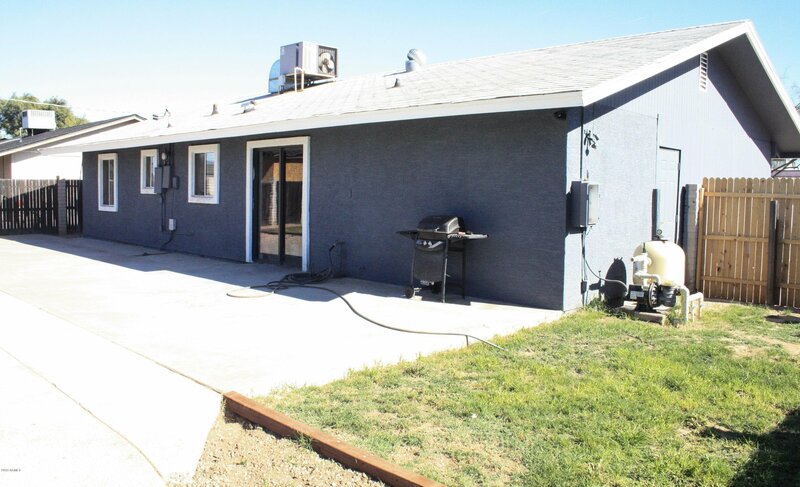 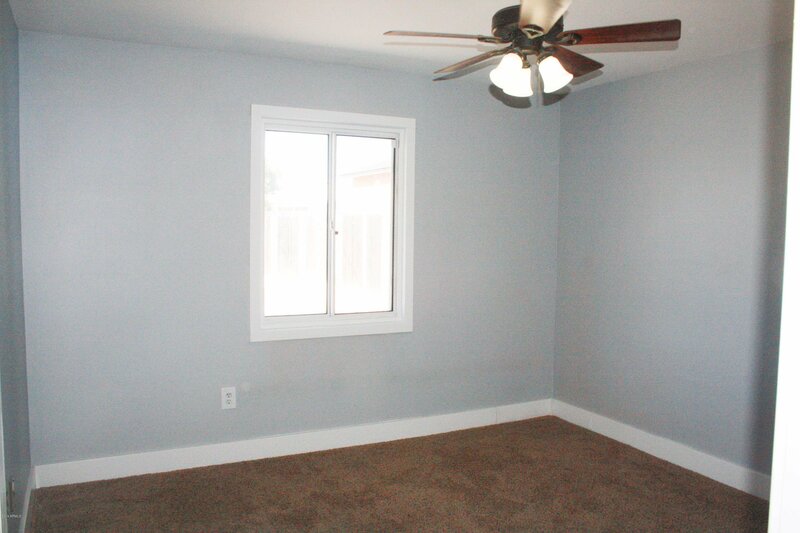 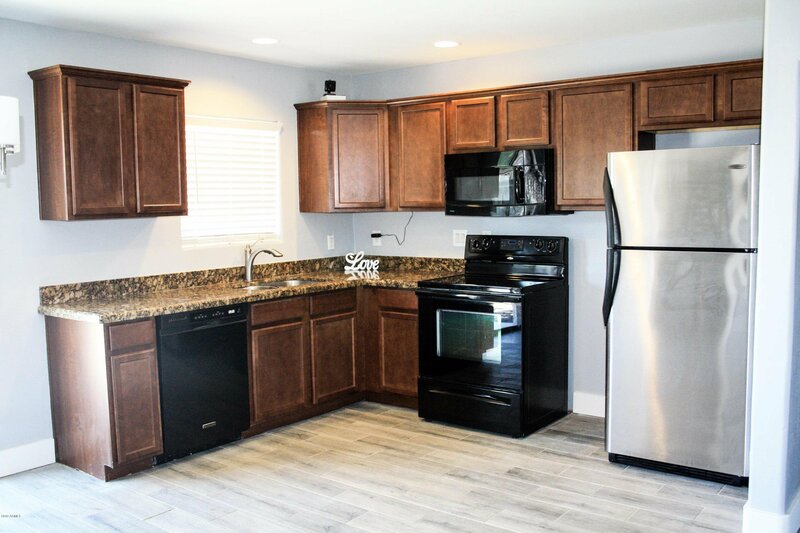 This newly updated home is ready to go! 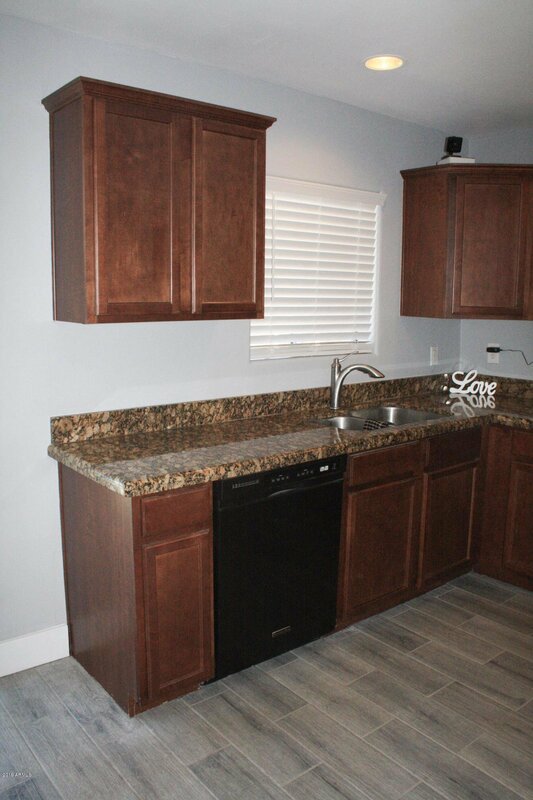 Newer light fixtures and fans, newer interior door and oil-brushed bronze lever door handles, and new 2-tone paint inside and out! 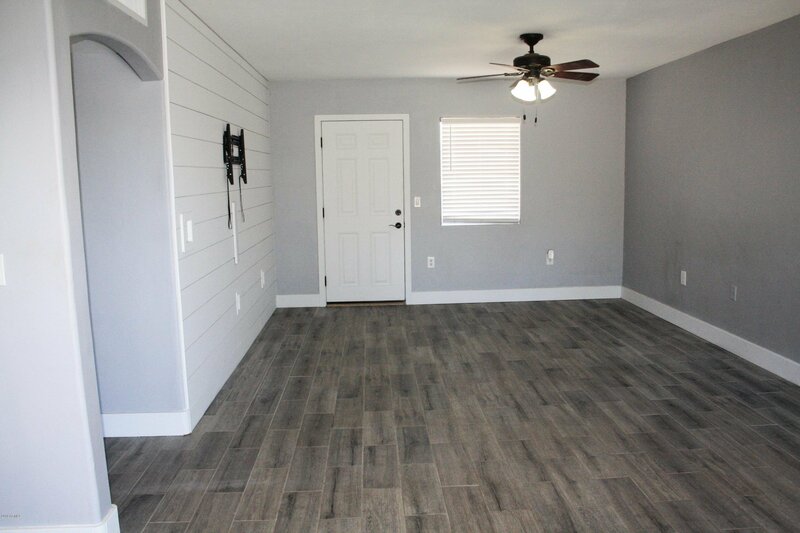 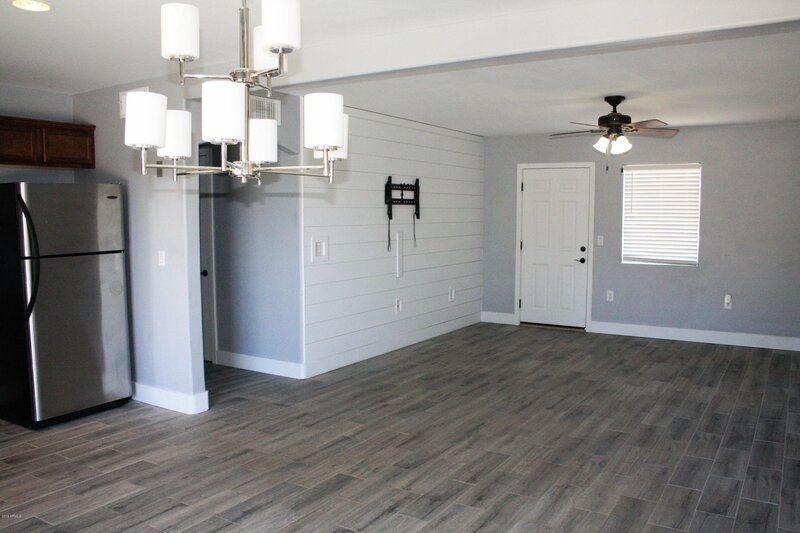 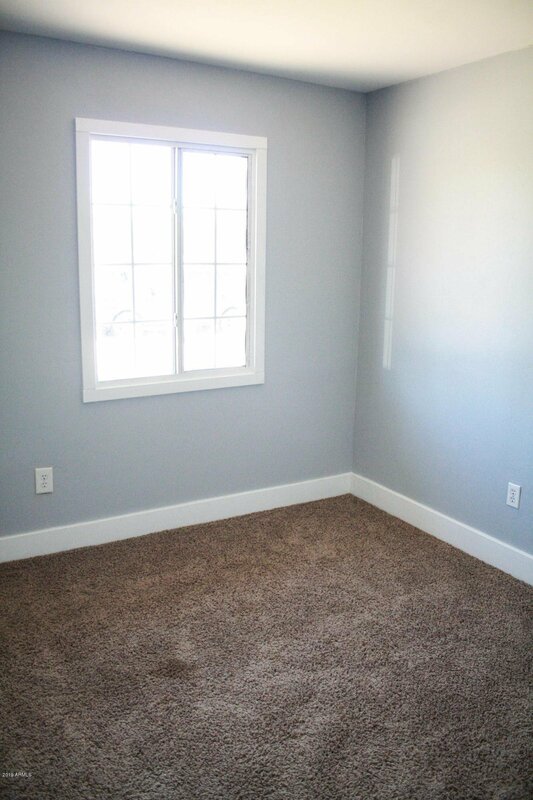 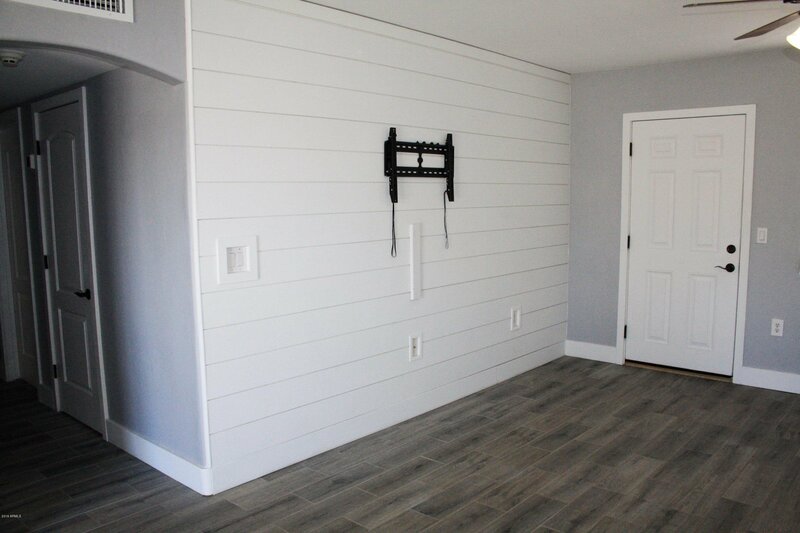 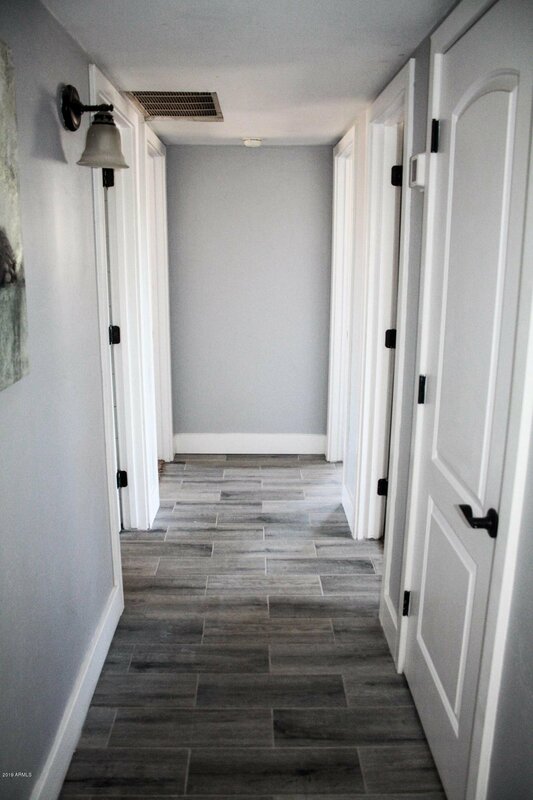 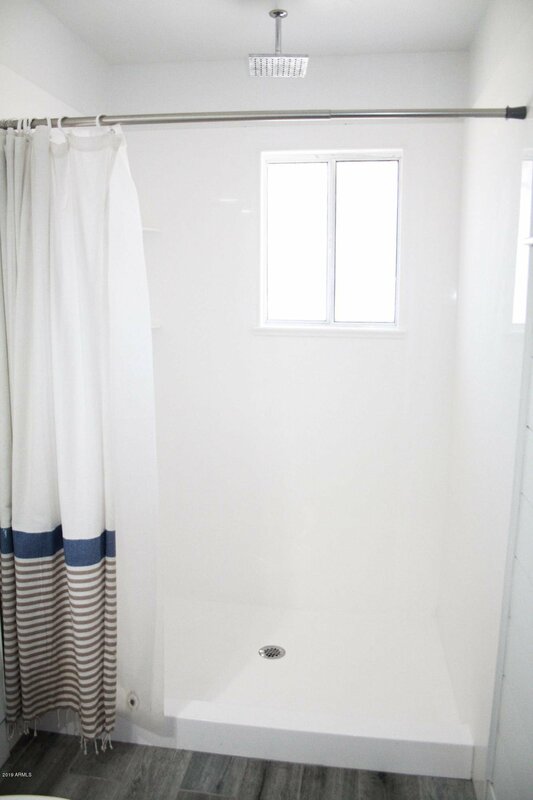 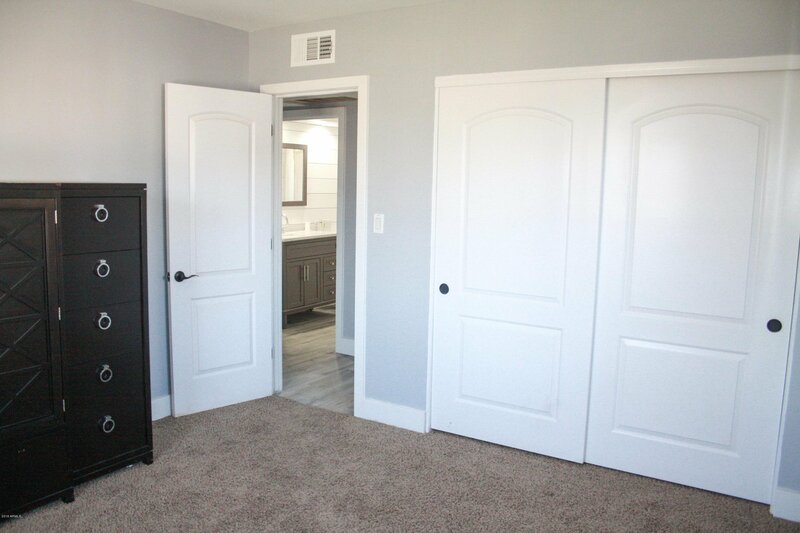 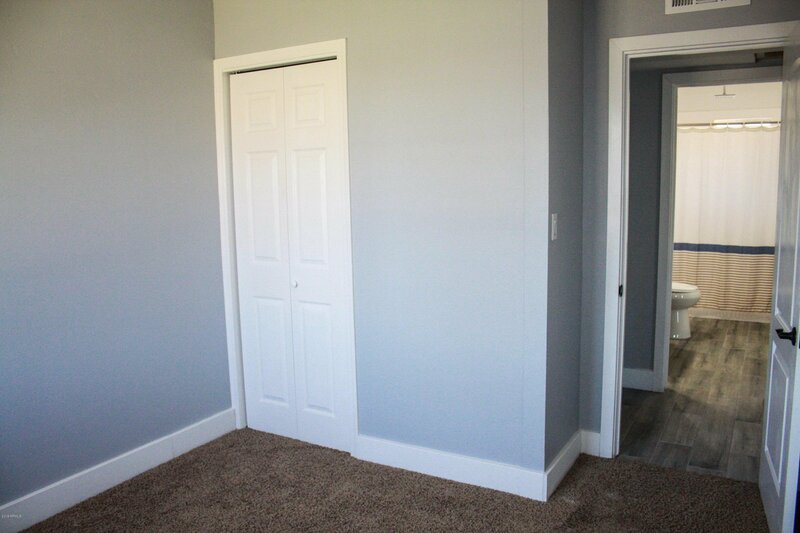 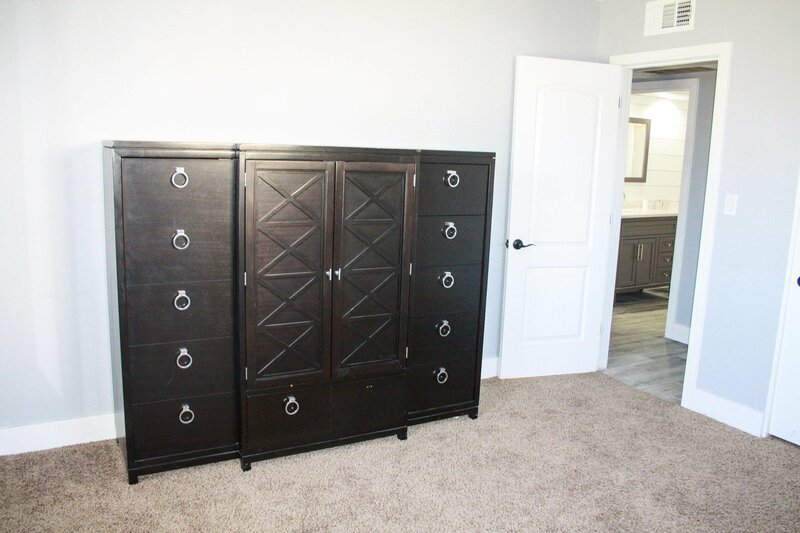 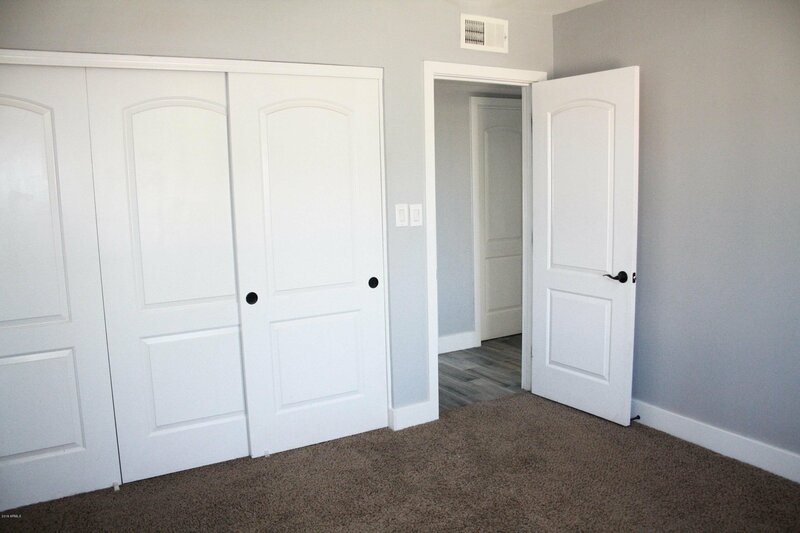 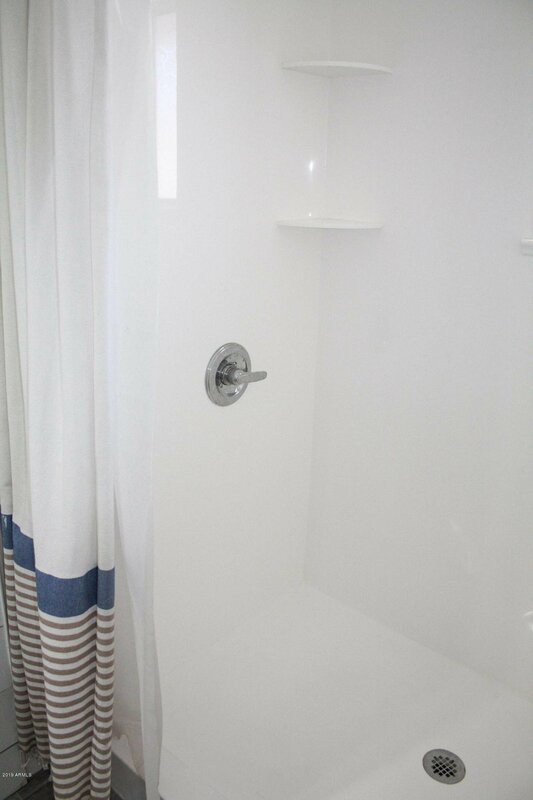 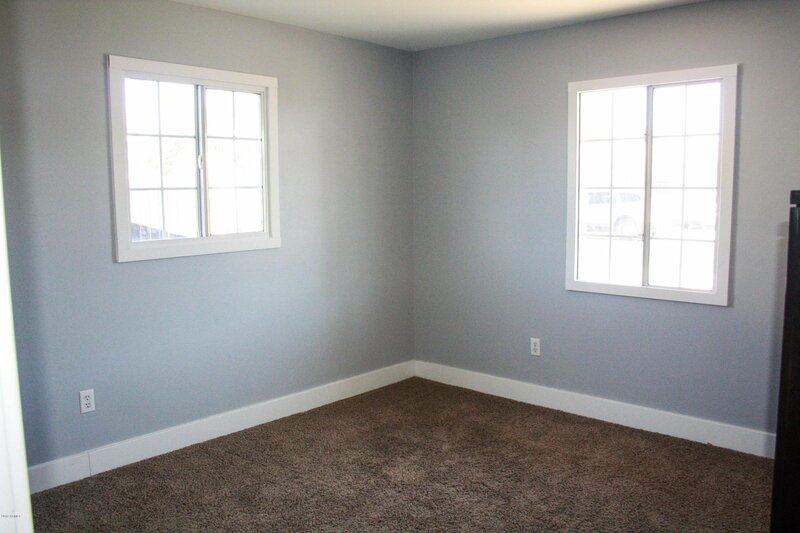 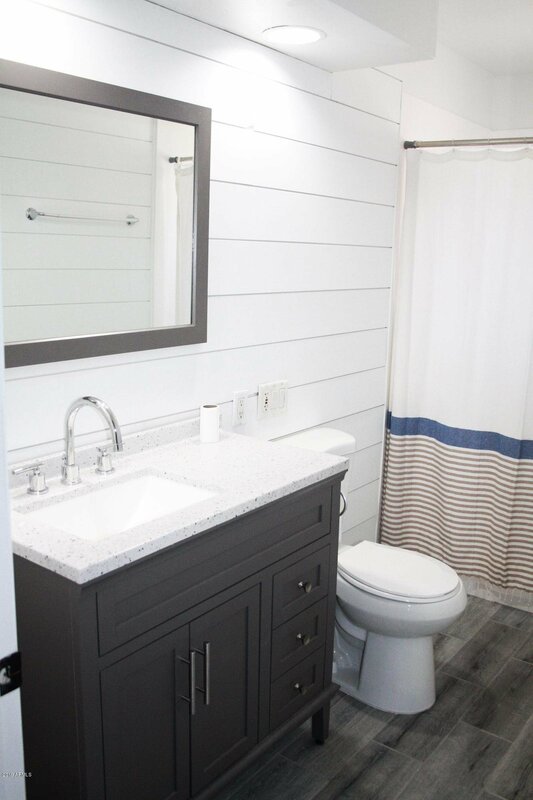 New wood-look plank tile flooring, new modern 5 inch baseboards and matching trim, new shiplap walls in bathroom and living room, new bathroom vanity, toilet, and shower with rainfall shower head! 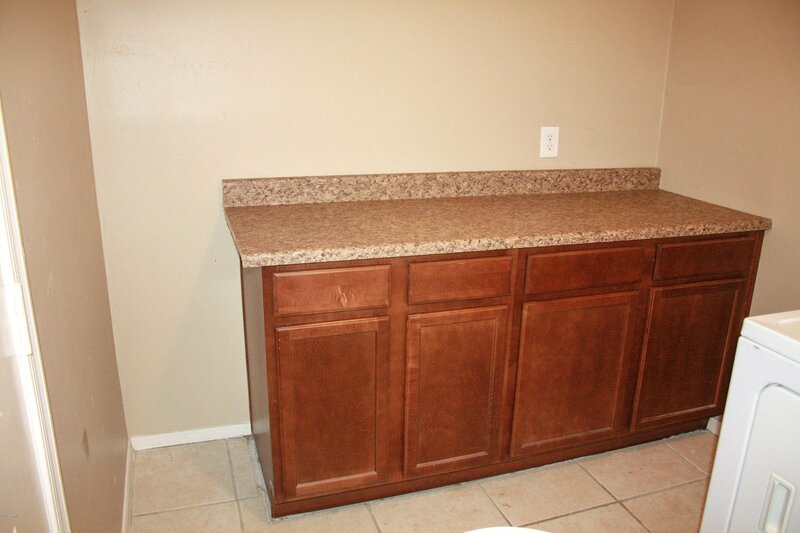 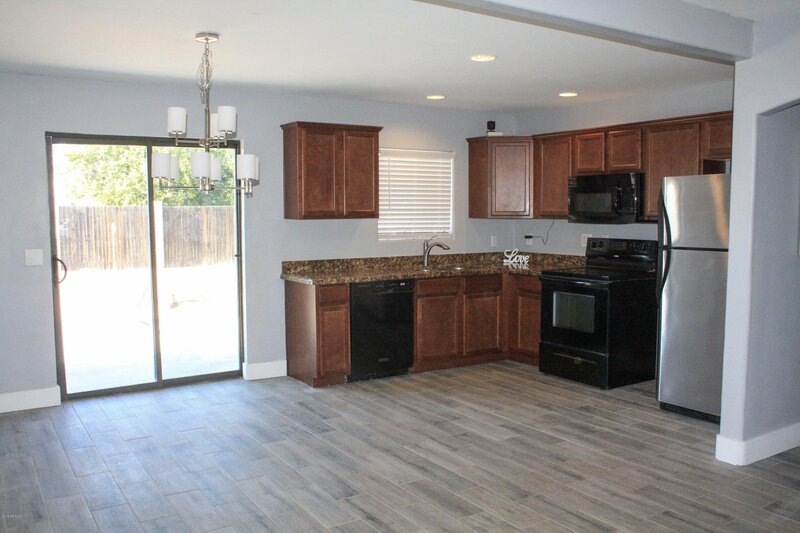 The Kitchen features newer high-grade granite countertops, newer upgraded cabinets w/ crown molding! 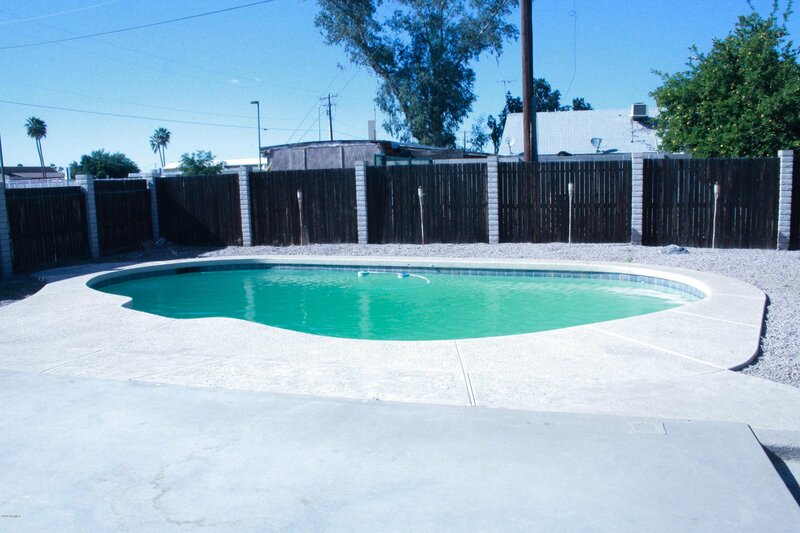 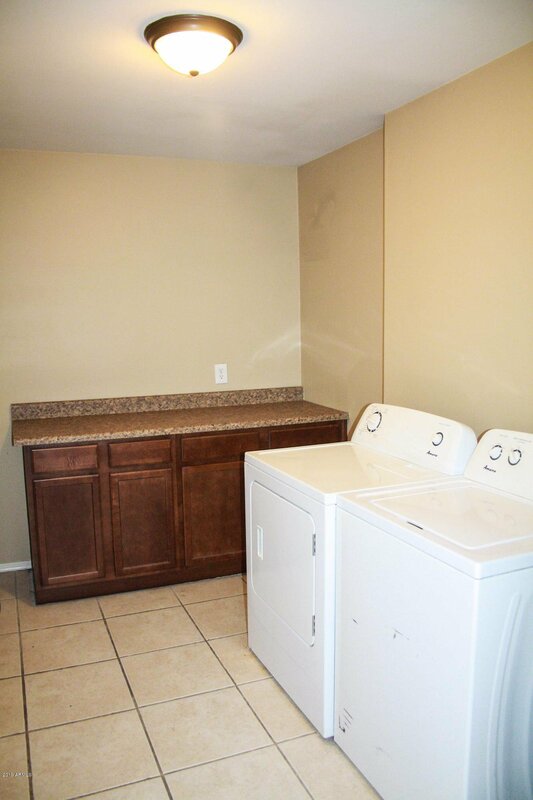 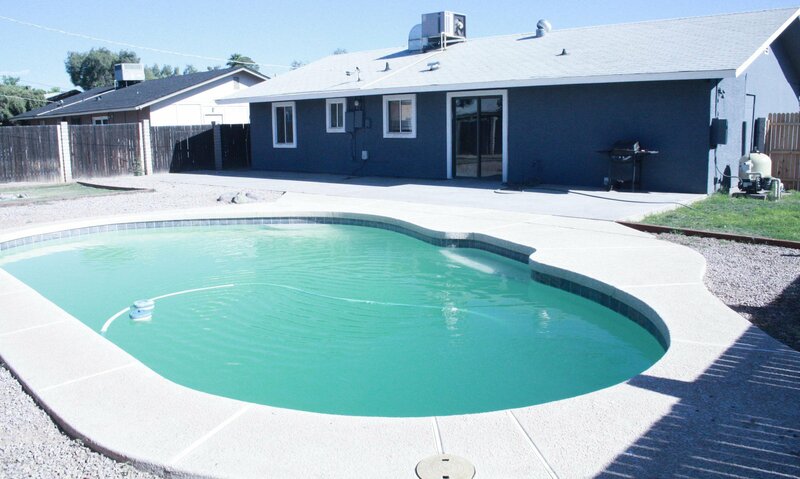 Cabinets in large laundry, N/S exposure, and a beautiful Private Pool! 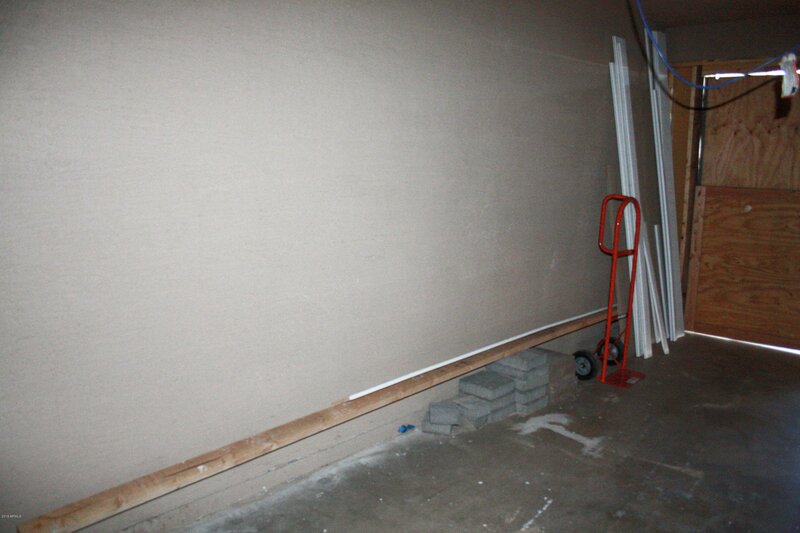 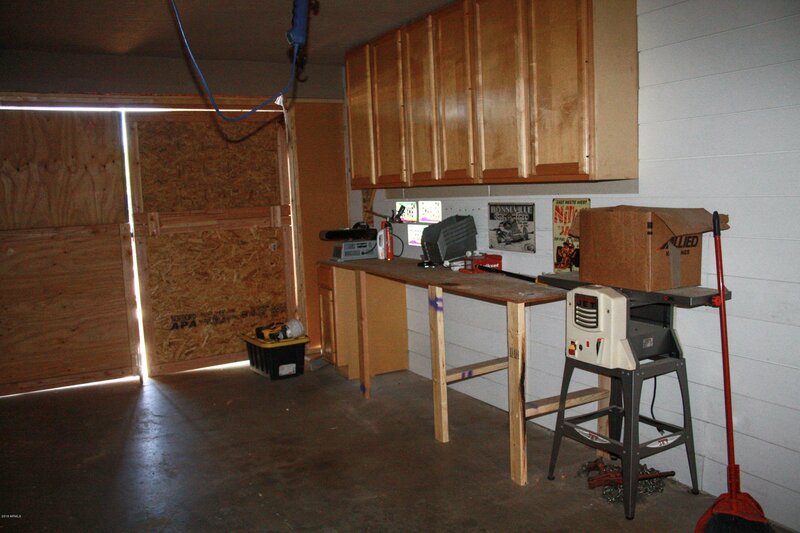 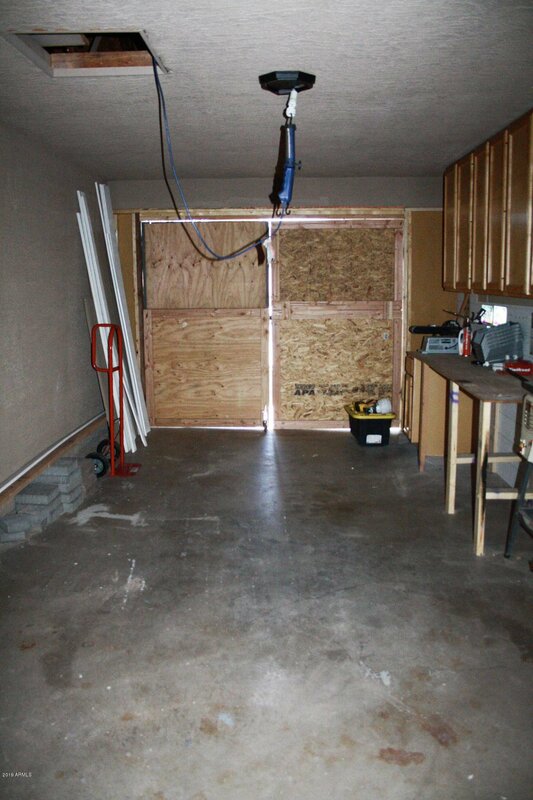 Carport has been enclosed with lots of cabinet storage. 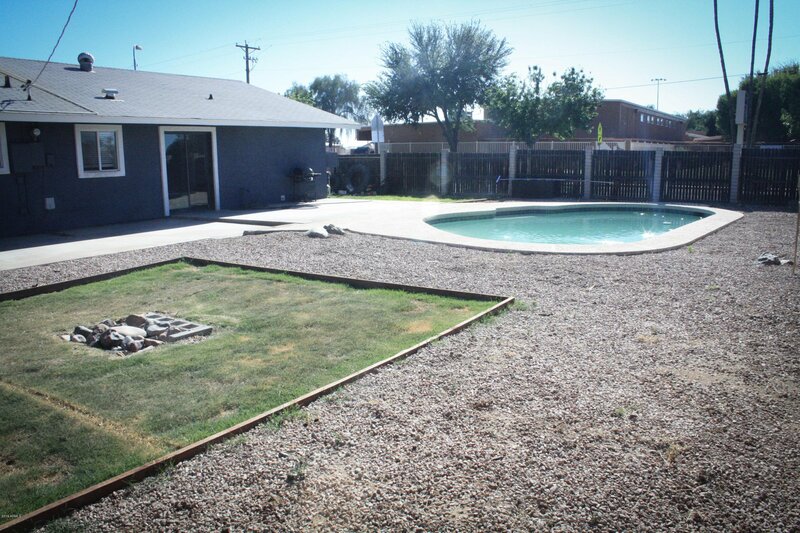 This beauty will not last long!